Indian cuisines are not only popular in the country of India but they are also very popular in both western and eastern countries. Reputed eateries, food outlets, cafeterias and other street outlets that are functioning in the city of Agra serve varieties of spicy and colourful foods to the customers who step-in and charge nominal amount from them. Globetrotters who step inside this historic city of Agra will get an opportunity to eat tasty and delicious foods that are served in the streets and hotels of this city when they register their names here. Visitors who pay the prescribed amount can taste the unlimited food and non-alcoholic drinks during site-seeing trips. 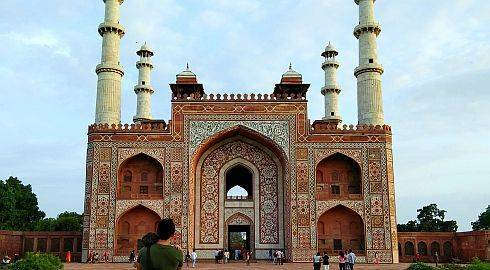 Strolling on the roads of Agra will be a non-stop fun and entertainment for the tourists who flock to this ancient city. 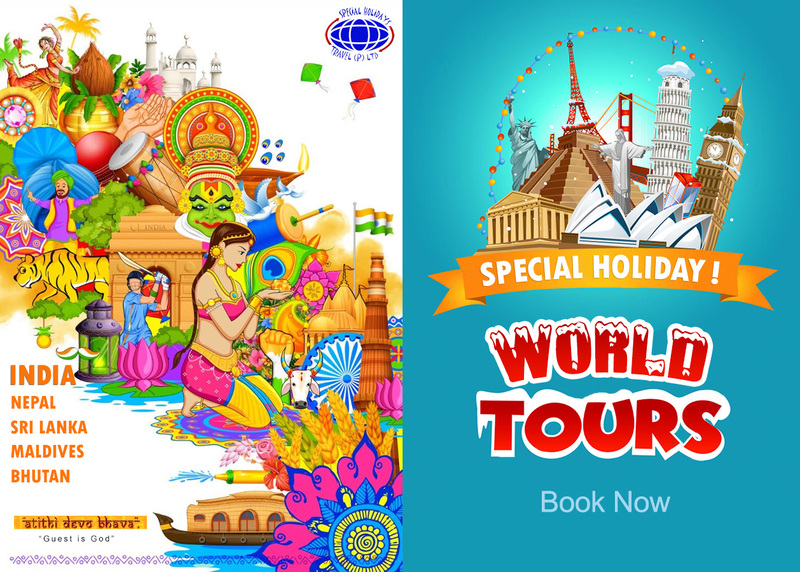 Visitors can also enrol in other tours and classes which are captivating the hearts of travellers and tourists like cycling tours, photography tours, heritage tours, walkathon, cooking classes and so on and so forth. Together individuals can keep the environment greenish, pollution free and dust free. Hundreds of individuals who participated in this package tours have given best ratings and opinions which are going viral everywhere.